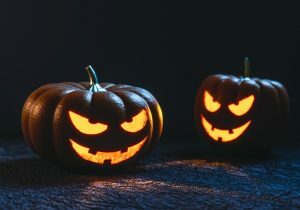 A grandmother in Saint Augustine, Florida worked with her granddaughter to create green flames in their jack-o-lantern for Halloween, according to Jacksonville.com. The pumpkin ended up being an explosive, rather than the awesome Halloween prop they probably intended. Sixty-two (62) year old Wanda Michelle Reyna and her seven (7) year old granddaughter had apparently been inspired by a Youtube video, which gave instructions on how to create the green flames. The green flames would have been a very cool effect if it were not for the minor accident that took place. The Youtube video gave a recipe to combine household chemicals as a way to create the green fire. In a 911 called the grandmother placed as the seven year old screamed in the background, the grandmother frantically explained that the chemicals got on the child. As if that wasn’t bad enough, the chemicals were burning at the time. The little girl was thrown in the pool to put out the reportedly minor flames. She had to be taken to the hospital to be treated for her burns. 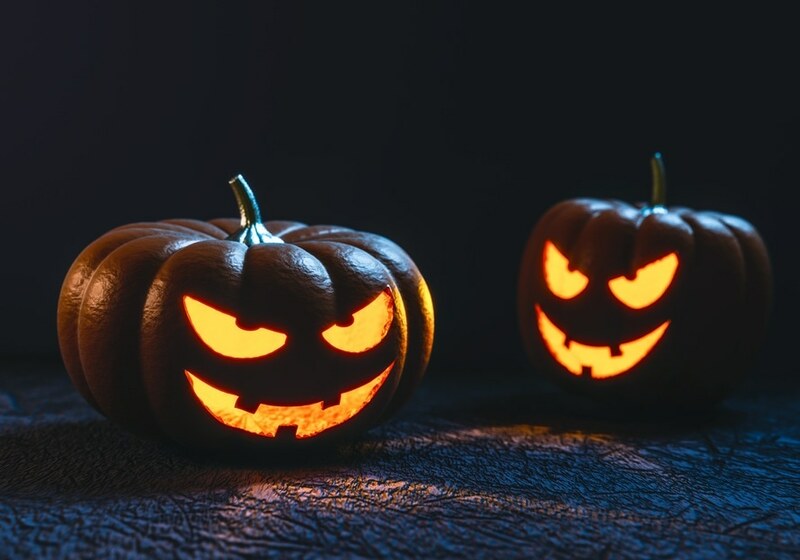 As a Florida criminal defense attorney and Florida family law attorney, a few scary possibilities come to mind. 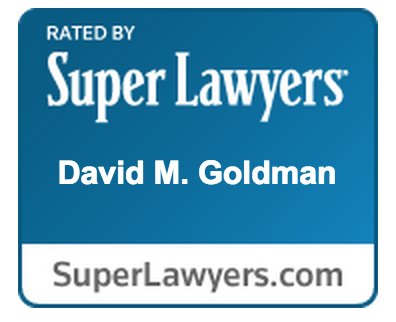 Being prepared for the possibilities of what may come is important for a Florida attorney. Gun rights are near and dear to the hearts of many Americans. The second amendment to the United States Constitution protects our right to arm ourselves to the delight of many gun enthusiasts. The States routinely regulate the way people can exercise their gun rights, even though the U.S. Constitution protects against those rights being infringed. 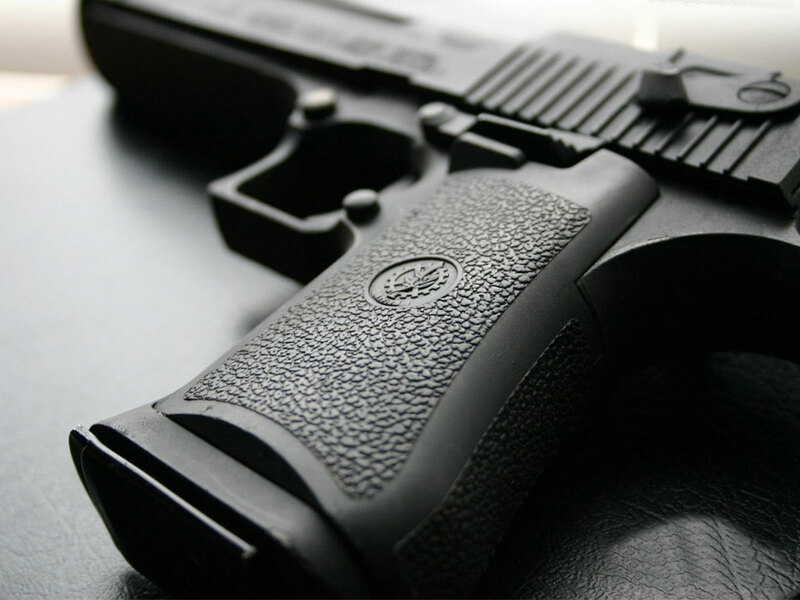 In the debate over guns laws throughout the years, anti-gun factions have been in support of more regulation concerning the way guns can be owned and possessed. I imagine that this is where legislation comes from that makes it a crime to carry concealed weapons, and makes it a more serious crime to carry a concealed gun than to carry some other concealed weapon. Florida law, specifically Section 790.01 Florida Statutes, makes it a third degree felony to carry a concealed gun or firearm, while carrying other concealed weapons without a permit is only a misdemeanor. This shows the strong stance the State of Florida takes against gun crimes. Carrying a concealed firearm is punishable by up to five years in Florida State Prison. As a Jacksonville criminal defense attorney, I have represented clients charged with Possession of a Concealed Firearm on many occasions. Most often, my client had come into contact with law enforcement after a traffic stop, which under some circumstance or another ends up with the car being searched.